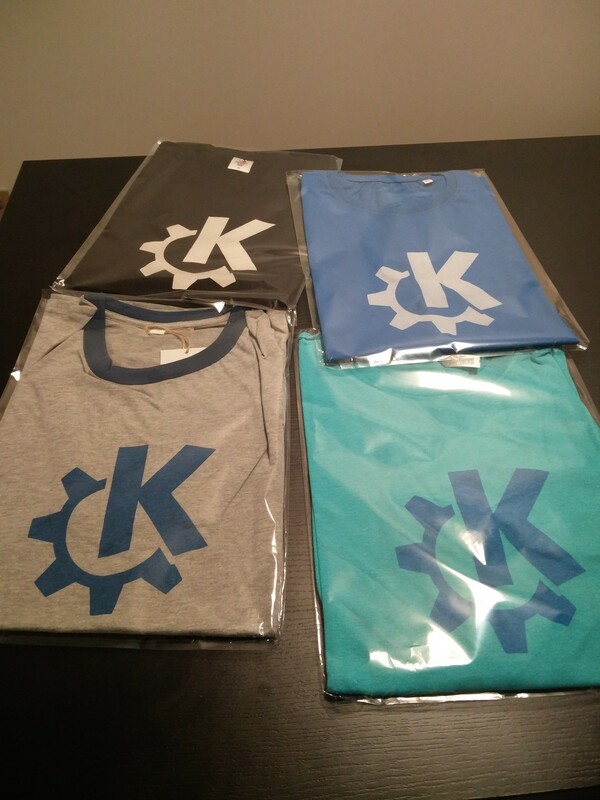 It&apos;s been a day and we really haven&apos;t had many recommendations as to where you want us to make our fist donation. C&apos;mon guys, this is your chance ot have your say! 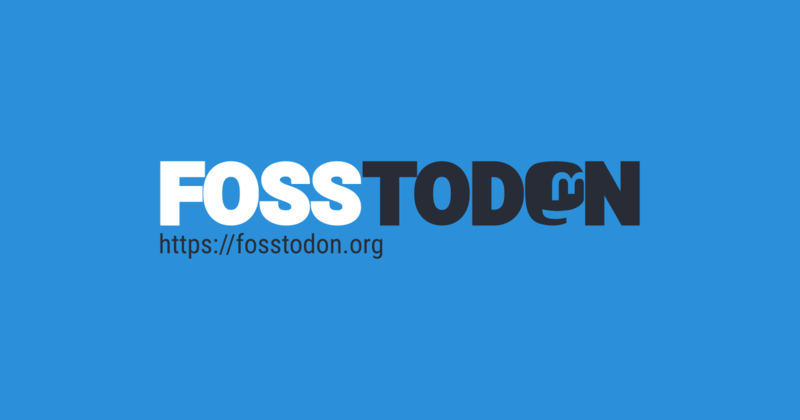 Hello Fosstodon/Mastodon! 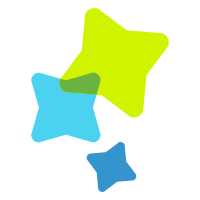 👋 This is Barcelona Free Software or bcnfs for short. 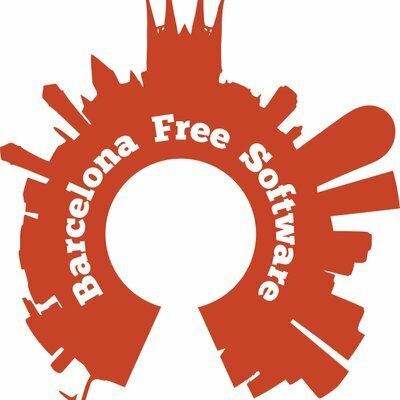 We do Free Software stuff in Barcelona :) More info at https://bcnfs.org !